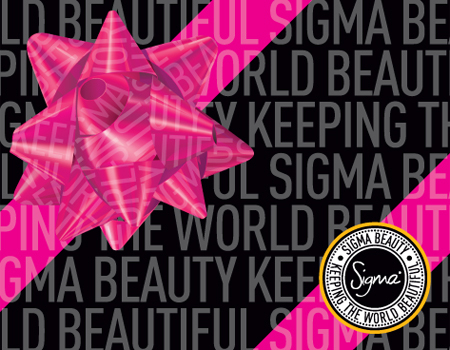 Last Friday we posted a giveaway for the roomy and stylish Sigma Beauty MAXbag. Jillian, please email your shipping information to marketing@sigmabeauty.com so we can send you your gift! Thank you to all those who entered. More giveaways coming in the future so always check back!